Trust Inc. to be Released November 1st! 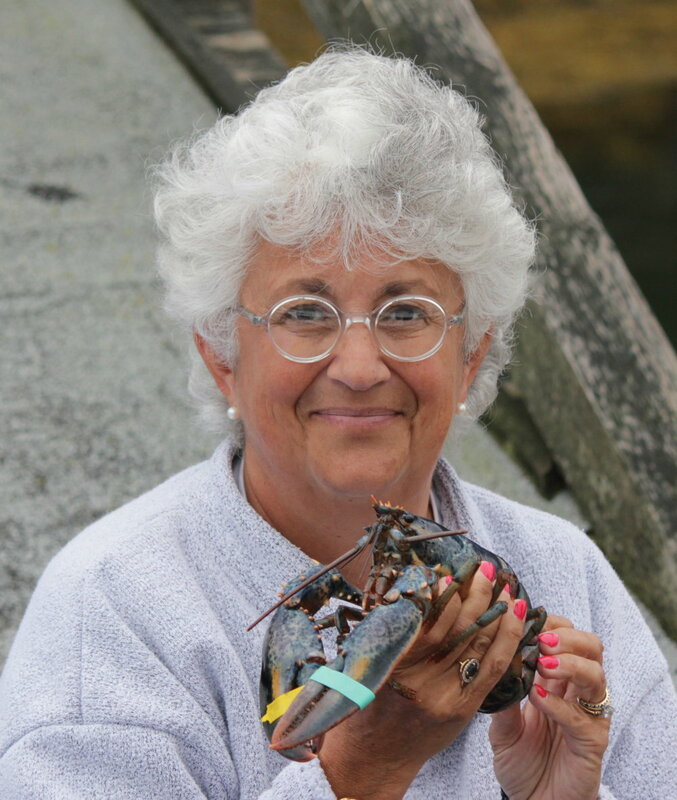 Very humbled and honored to contribute to the new book Trust Inc., edited by Barbara Brooks Kimmel. This book is a collection of essays by internationally known thought leaders on leadership and trust...and then me! I share the story of one of my incredible clients, Menasha Packaging, who epitomizes integrity, character and trust in all they do. Please order it - read it, share it, but most importantly, live it!!! I'm re-posting from the archives because the issue of real, authentic collaboration has been coming up a few times a lot lately, especially in light of the Vulnerability & Trust Leadership Paradox radio show John Hagel, Saul Kaplan and Mike Waite did with me a few weeks ago. 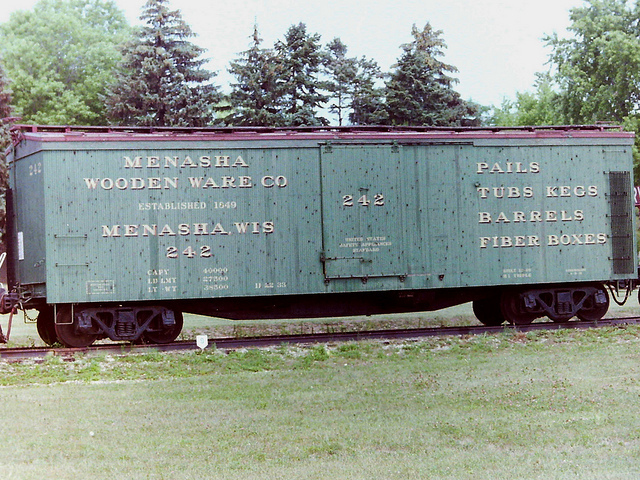 Menasha Packaging has a legacy of integrity and authenticity - going back 164 years. These posts demonstrate their commitment to team work, collaboration and how they value their people.... read on, re-read on and listen and learn - so many gems of wisdom in here.